It’s simple – I love wine and now I’ve passed the WSET Diploma. If you’re not sure what that is, this article will set you straight. For most of my adult life, I have enjoyed drinking wine. But, while I’ve enjoyed it, until relatively recently, I couldn’t have told anyone why I thought it was such terrific stuff. Why, for example, a specific varietal was special, why I preferred one vinification method over another, or why terroir is so important for the winemaking process. In fact, I couldn’t have told anyone the difference between Champagne and Cap Classique, Port and a Vin Doux Naturel, or Pinot Noir and Pinot Meunier – never mind the down-and-dirty about Pisco, Rhum Agricole or, say, Brandy de Jerez. All this changed in 2010 when I went to Spain for work. That week was the genesis of my seminal moment in wine. Before Spain, I literally thought there was one grape – Chardonnay – and that all wine was some variation of Chardonnay. Yes, I know. I can feel your raised eyebrows and skepticism from here. In Spain, I fell in love with wine – with the importance it plays in that country and culture, with the thoughtful manner in which it is paired with tapas to bring out the best in both, and with the vast array of whites, reds, Sherries and sparkling Cavas available. I came back to Canada, determined to learn more about wine, and to write about it. A short time later, and after more than a little research about the differences between the Court of Master Sommeliers (CMS), International Sommelier’s Guild (ISG) and Wine and Spirit Education Trust (WSET) pathways, I signed up for the WSET Foundation Level course. I’d found my calling. This was followed by WSET Level 2 Intermediate and then a decision to become more serious with WSET Level 3 Advanced. When I passed Level 3 with Distinction in October 2012, it was official – I had been bitten by the proverbial wine bug. To get some concrete experience and start exploring whether or not I might enjoy working in the industry, I contacted a local winery where I was a well-known and enthusiastic regular. Desperate for some hands-on experience, I offered to volunteer just to learn about the business of growing grapes, making wine and selling it. Being the kind-hearted souls that they are, the owners insisted upon paying me and I ended up working many Sundays (in addition to my day job at a local university) running the tasting room and introducing winery guests and groups to the cider, white, red and fortified wines made there. During that summer, I also realized as the WSET training intensified that I needed to practice writing tasting notes quickly, and as if they were second nature, to prepare for the Level 3 exam. With that in mind, I started this blog on which I record tasting notes of all the wines I’ve tried since July 2012, and stories about wineries and distilleries I’ve visited. After I passed the DipWSET (Level 4) in August 2014, I took the Court of Master Sommeliers’ Introductory Sommelier Course and Exam (Sept. 2014), and the French Wine Scholar (FWS) in October 2015. I was invited to pursue the Master of Wine designation and I dreamt about that for a while, but for now, the buck has stopped here with my blog. Of course, if you want to know how my nickname Winellama came about, well, that’s a whole different story for which you’ll need to buy me a drink. Already enjoying your blog – can’t wait for the next one! Ditto, Christine! So glad you started chatting in the elevator! .love this! I think that I will have more fun choosing wine if I read this. Help!!! 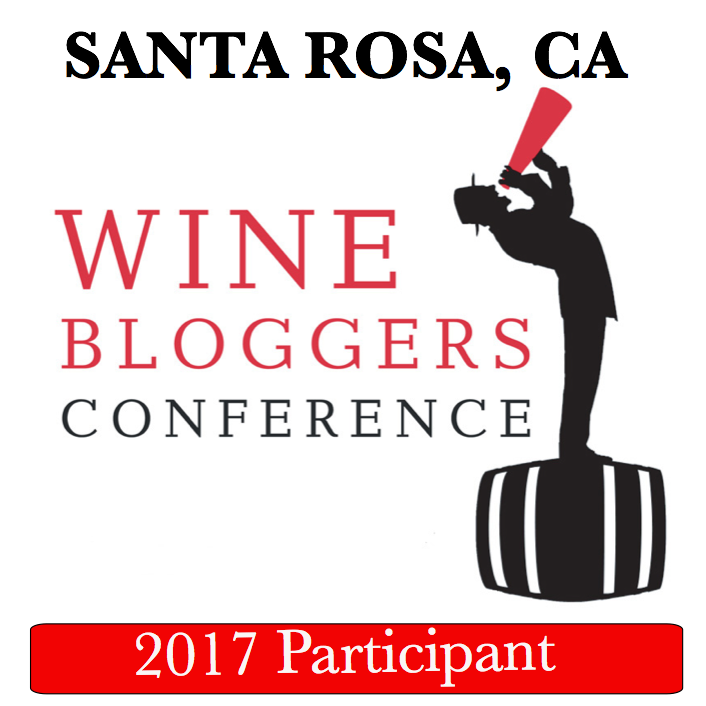 Lindsay–Winelamma is you and more than ever your reviews are invariably insightful so, please, never stop–we are learning too much to stop!